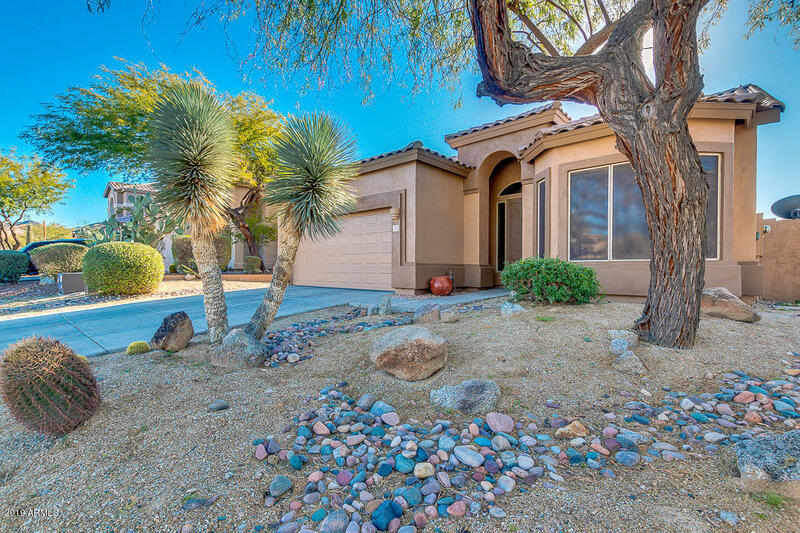 All ROLLING HILLS AT LAS SEND homes currently listed for sale in Mesa as of 04/22/2019 are shown below. You can change the search criteria at any time by pressing the 'Change Search' button below. "Well cared for, 1,756 SqFt single level, 3 bed, 2 bath, 2 car garage home with salt pool located in the gated community of Las Sendas. Enter the front door to a bright Living Room with bay window & a Formal Dining Room. The open Kitchen (Refrigerator included) overlooks the spacious Family Room with gas fireplace. Large Master Suite has a bay window. Lg Laundry Room (Washer & Dryer included). The community of Las Sendas offers 2 swimming pool & spa complexes, golf course, parks, trails, pickle "